Dr. Sneja Gunew (FRSC) B.A. (Melbourne), M.A. (Toronto), Ph.D. (Newcastle, NSW) has taught in England, Australia and Canada. 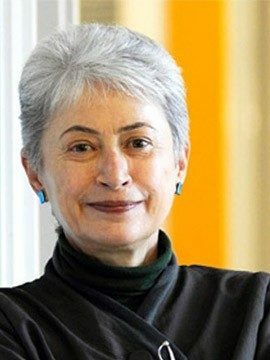 She has published widely on multicultural, postcolonial and feminist critical theory and is Professor of English and Women’s Studies at the University of British Columbia, Canada. She was Director of the Centre for Research in Women’s and Gender Studies (2002-7) and North American editor of Feminist Theory (Sage) 2006-10. She was Associate Principal of the College for Interdisciplinary Studies, UBC, 2008-11. Professor Emerita Valerie Raoul retired in 2007, after 28 years at UBC as a member of the French Department (now FIHS), of which she was Head from 1991-6. 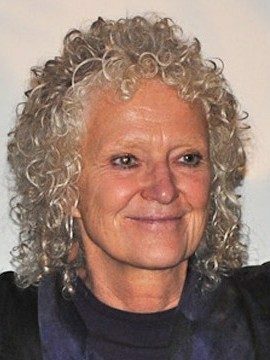 Her background before coming to Canada from England in 1970 was already interdisciplinary (BA Cambridge, Modern Languages; Teaching Certificate from Bristol U.; Social Work training at LSE; experience of working in Thailand on women’s issues). Her teaching focused on women’s writing and feminist theory in French and Comparative Literature. Dr. Veronica (Nikki) Strong-Boag is a feminist historian focusing on women, children, and social justice in Canada. 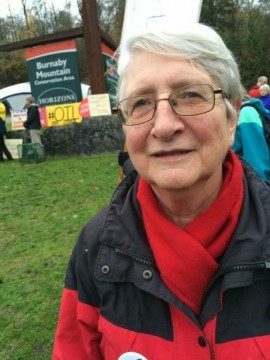 Professor Emerita with UBC’s Institute for Gender, Race, Sexuality and Social Justice and the Department of Educational Studies, she is a former president of the Canadian Historical Association and a Member of the Royal Society of Canada. She is also the director of the pro-democracy website, womensuffrage.org, a member of the Editorial Board of Voices-Voix: Defending Advocacy and Dissent in Canada (http://voices-voix.ca) and the General Editor of the seven-volume series, Canadian Women, Suffrage and Human Rights, forthcoming with UBC Press.